Remanufactured Epson Toner Cartridge, Cyan, High Capacity 4,000 page yield. Replaces Epson part number: S050189. Color Laser Toner Cartridge compatible with Epson AcuLaser C1100, CX11NF. The toner cartridge I ordered for my Epson printer inserted perfectly into the printer and works without a problem. Colors are just as vibrant as they were when I used Epson cartridges. The print quality is good as Epson toner cartridge. Remanufactured Epson Toner Cartridge, Black, High Capacity 4,000 page yield. Replaces Epson part number: S050190. 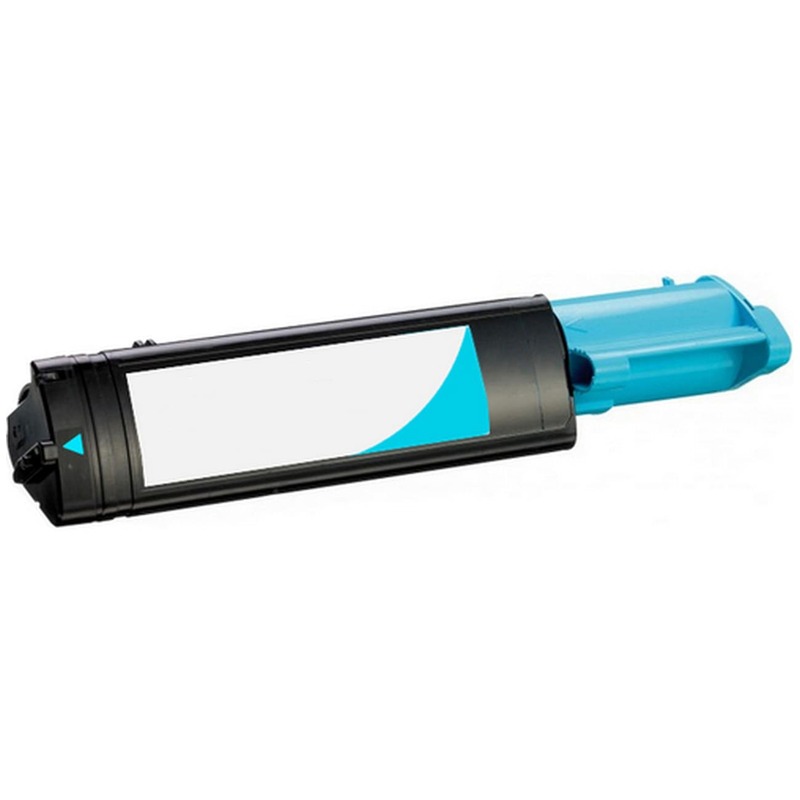 Laser Toner Cartridge compatible with Epson AcuLaser C1100, CX11NF.